WRAPUP:? A truly wonderful evening..? 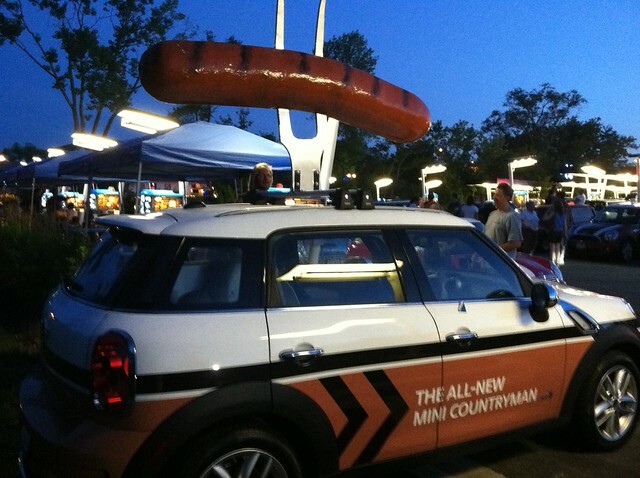 Over 40 MINIs attended this event, including our friends from the Milwaukee MINIs..? ?Lots of regulars, many first timers, and several MINI friends who haven’t been out to an event in a while. ?We were greeted by perfect?weather, VIP parking, and even free soft drinks by Superdawg.? A great chance to kick back.. enjoy some great food,?fun cars, and MINI friends. Huge thanks to our friends at Superdawg for a great time, and to Arnie for helping with the arrangements!! Send links of photos to steve@chicagominiclub.com and I will?add them here. Superdawg is one of Chicagoland’s iconic drive-ins and one of our club favorite events!!? ? 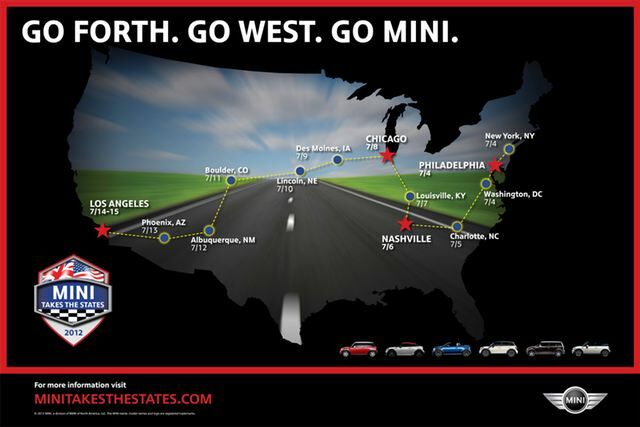 Head out to Wheeling? to hang out with MINI friends and fill the parking lot with small cars. 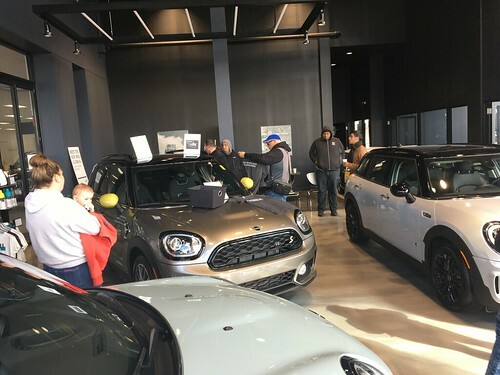 MINI of Chicago is meeting and doing a group drive out to the MINI Takes The States event at Autobahn Country Club in Joliet, and they have invited the Chicago MINI Motoring Club to participate! !